Japan Acts: Want to Know Your Spiritual Gifts? Want to Know Your Spiritual Gifts? Your responses to each of 12 categories are instantly tabulated. 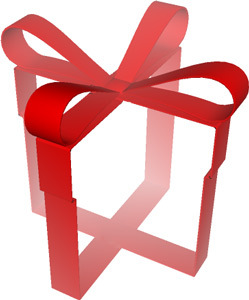 Post your comment to tell us what your 3 highest rated gifts are.